Few things in the world of beer are as passionately loved and at the same time misunderstood as true cask-conditioned "real ale." Rescued from near extinction in the 1970s by the Campaign for Real Ale in its home country of England, cask-conditioned ales have remained an odd curiosity in the U.S. In recent years, a dedicated group of publicans and brewers in Oregon and beyond, emboldened by an increasingly knowledgeable and adventurous customer base, are bringing cask-conditioned beers to a new audience. A pint of cask beer at Brewers Union Local 180 in Oakridge. Early craft brewers offered a mish mash of classic styles in an attempt to educate drinkers who were just beginning to discover the world of beer beyond light lagers. 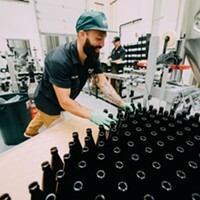 As the craft beer market matured and became a part of the mainstream, niche producers have emerged to provide drinkers a more immersive connection to particular styles and techniques. Central Oregon is known chiefly for IPAs but is also able to support specialized brewers, such as the Belgian-focused Monkless and the wild-fermented, mix-culture beers of Ale Apothecary. In recent years this specialization has led to a tiny but growing interest in traditional cask-conditioned ales. 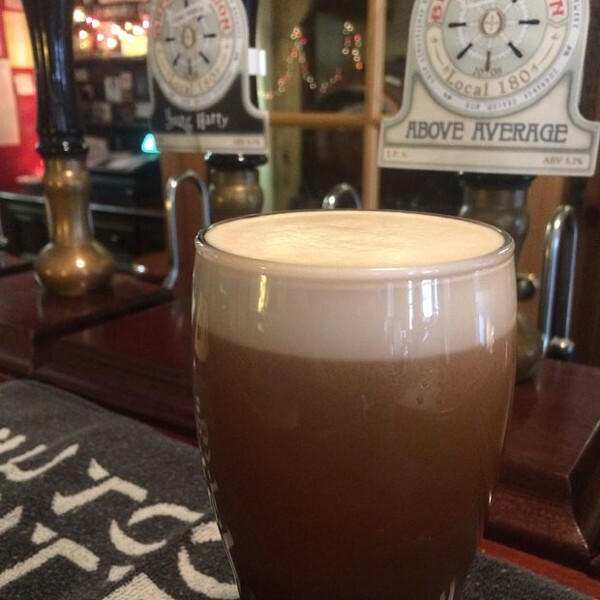 People who aren't brewers or beer geeks or who haven't spent time in the United Kingdom may be unfamiliar with cask-conditioned beer. It's not a style, it's a process. 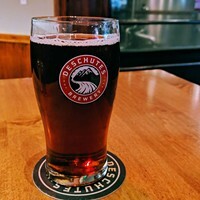 The beer is fermented with ale yeast as usual and then racked into casks (10.8 gallon firkins or 5.4 gallon pins, typically) where the beer undergoes a secondary fermentation, creating additional complexity and light carbonation. After the secondary fermentation is complete, the casks must be handled carefully to allow the yeast to drop out of suspension before dispensing. This critical step (which, in British pubs, is handled by a dedicated cellar person) is the one most often skipped over in this country, resulting in cloudy beer. Though haze has become sought after in some beers, a proper pint of real ale should pour crystal clear. Once the beer has settled, it's dispensed using a hand pump without additional CO2. The differences between cask beer and regular draft beer are what have led detractors to dismiss cask beer as "warm and flat." High carbonation and ice-cold temperatures both numb our taste buds to a point where subtle nuances are lost. The warmer cellar temperature (50F) and lighter carbonation of cask beer allows the subtleties of the delicate interplay of malt, hops and yeast to shine through. 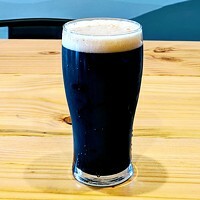 Certain beer styles, such as Dark Mild and Ordinary Bitter, lend themselves better to cask conditioning because of these subtleties. 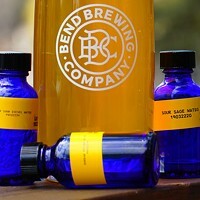 Central Oregon is lucky to have access to exceptional, properly conditioned real ale both locally and within a short drive. Deschutes' early lineup, like most pioneering Northwest brewers, was inspired by English styles. One of its earliest beers, Bachelor Bitter, is routinely offered on cask at the original Bond Street pub along with a second rotating handle. Redmond's Porter Brewing became Central Oregon's first all-cask brewery when it opened in September. The family-run operation pours eight different cask beers ranging from the 4.3 percent ABV Best Bitter to the obligatory 1772 Porter. Farther afield in the sleepy former logging town turned mountain bike destination of Oakridge, Ore., Brewer's Union Local 180 has been pouring cask-conditioned beer for a decade. The cozy pub acts as a community meeting place that serves some of the best cask beer this side of the pond and is well worth the 1.5-hour drive. 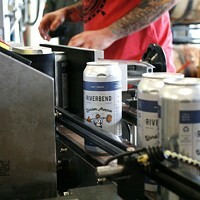 Are One-Offs Killing Year-Round Beers?